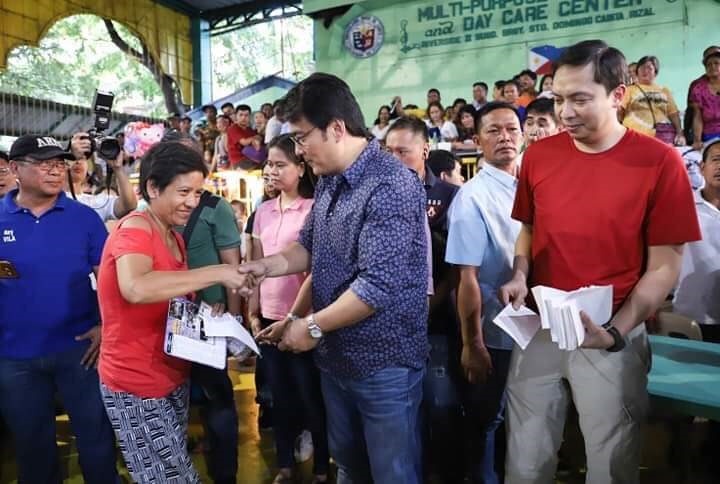 Former Senator Bong Revilla was caught on camera allegedly giving white envelopes to some of his constituents during a political event is now making the rounds on social media. The said giving of white envelopes have been exposed on social media during the past few days. 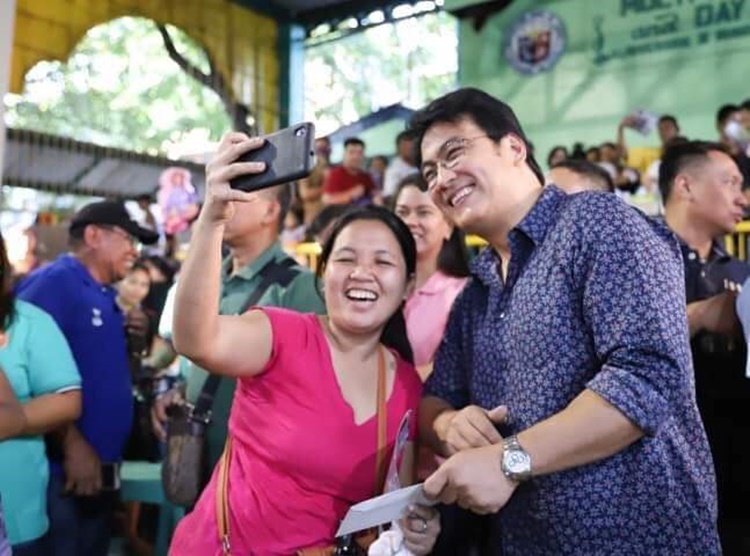 The controversial photo of Bong Revilla giving white envelopes and taking selfies was first posted on Twitter by user Sizzie Sizig showing the former lawmaker handing out a white envelope during an alleged political event. 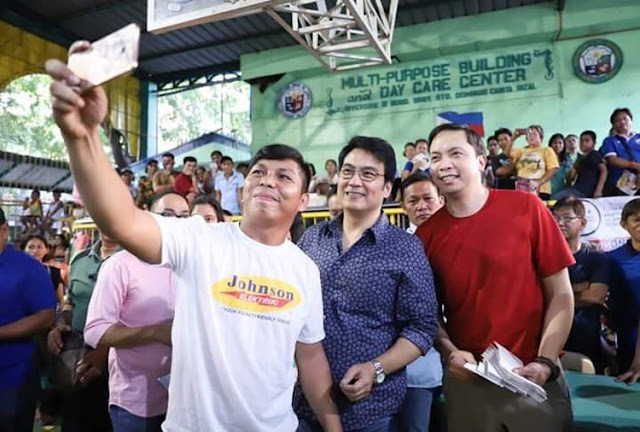 In the said controversial photos, it can be seen that the veteran politician was giving white envelopes to the residents in the area while striking a pose. 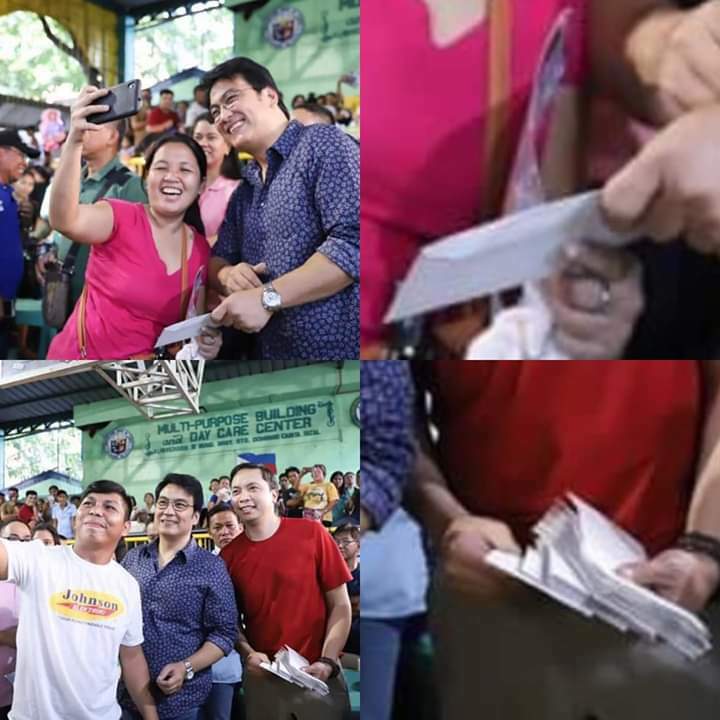 A concerned netizen revealed on social media that the said envelope contains a certain amount of cash. 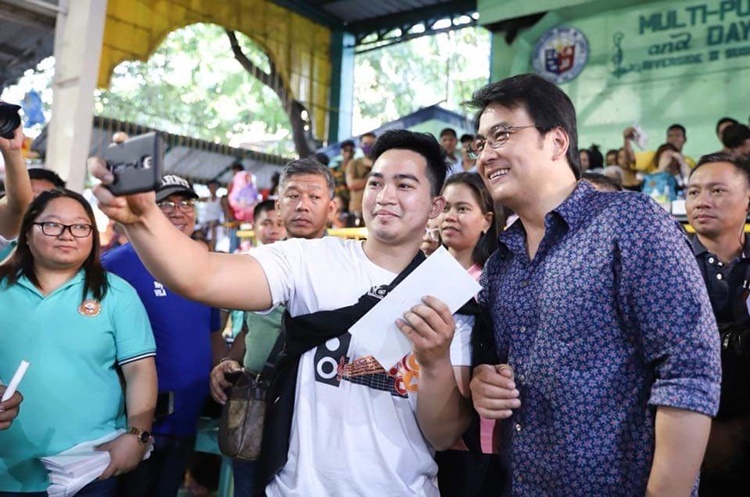 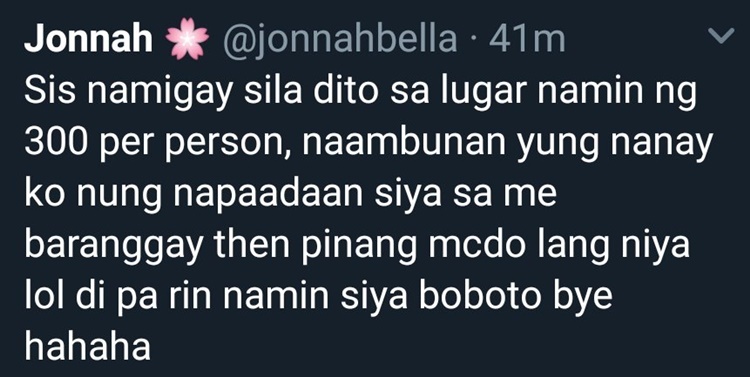 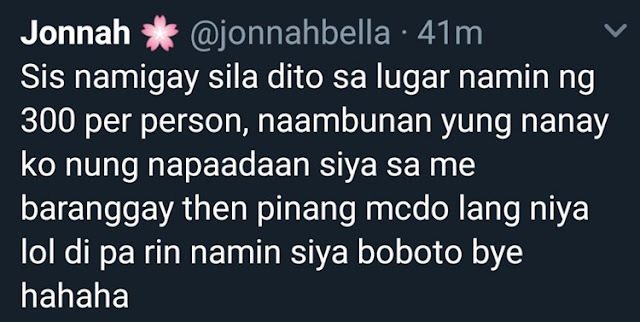 Netizen Jonnah claimed that they were given P300 per person during the said event wherein Bong Revilla allegedly handed the white envelopes. The event was allegedly held at Cainta Rizal, based upon the backdraft in one of the viral photos featuring Sen. Bong Revilla.